Relevance is a key factor in applying an engaging and efficient message for training, planning, emergency response – or sales. Bespoke designs, features and functions can be applied to deliver the message desired by our client. In fact, we assign a higher importance to the desired message or narrative, than to the technical detail or scale of a model or prop. 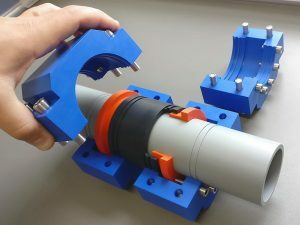 This, in conjunction with an understanding of factors such as product usability and the user preferences and behaviour in training and planning situations, provides a unique advantage in the design and construction of models and props. 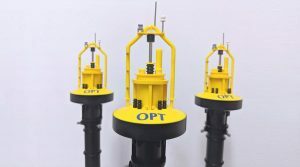 Ocean Power Technologies – Power Buoy Desktop Model Most business will, at some point, wish to recognise a milestone event, Read more. 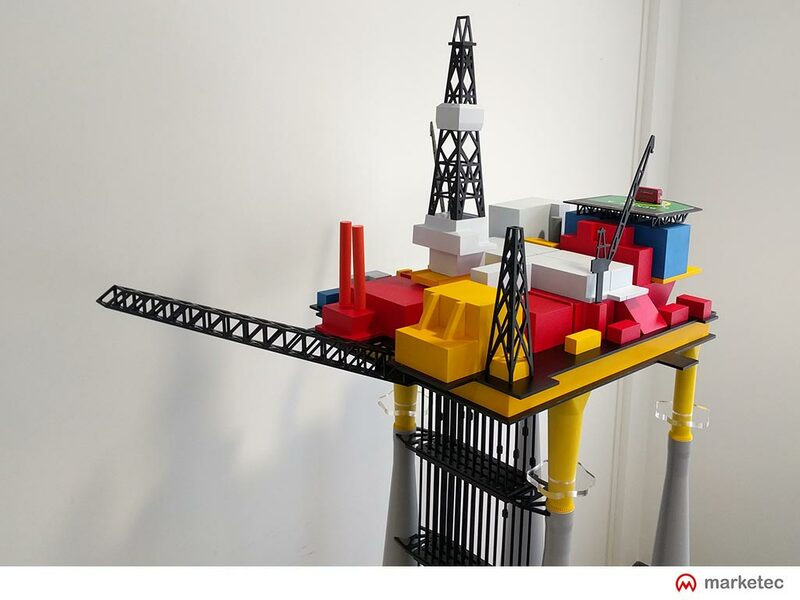 Large-scale high detailed model of wellhead and tree equipment. Provides a sense of scale, orientation and position of key components Read more.